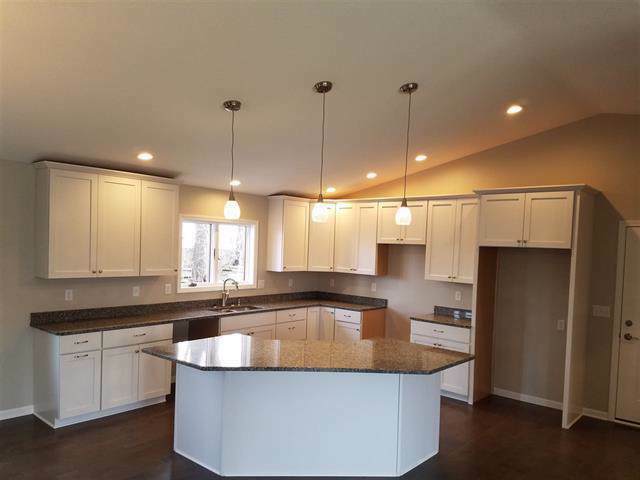 New construction on 5 acres in Oregon school district! 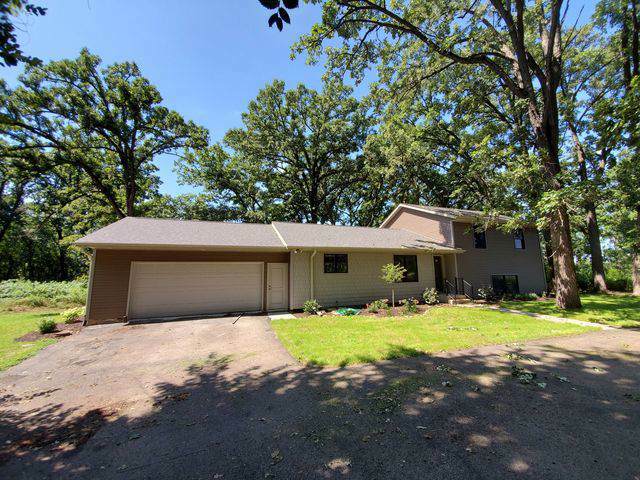 This 3 bedroom, 2 bath with vaulted ceiling great room offers luxury throughout! 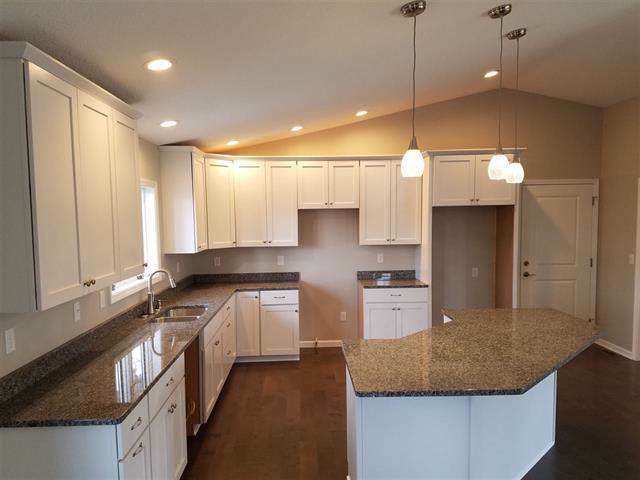 Gorgeous hardwood flooring in kitchen and great room and granite counter tops in the kitchen. 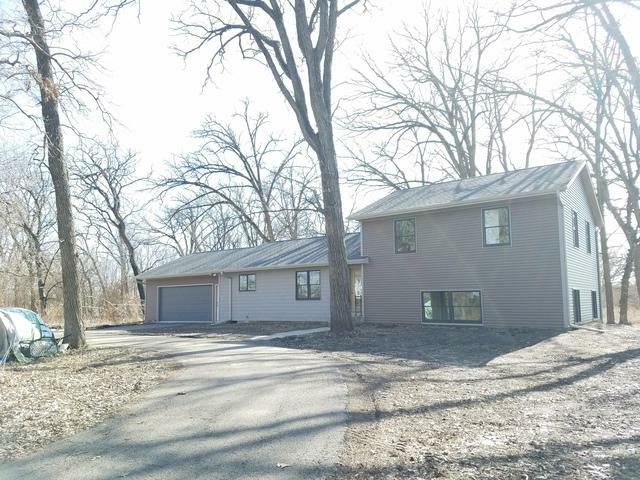 Sliders lead to expansive deck, park like views from nearly every window, house sits down a long private drive. The 5 acres has several towering oaks for summertime shade.